I love Maybelline Baby Lips!! Maybelline released an Electro collection. I was waiting for it to hit stores here and the other day when I went to Wal-Mart after a really long time, my sister spotted this. It was the last one on the shelf so I decided to try it out and find the others later at a different store. I got this for $3.99 CDN. It comes in six different shades: Minty Sheer, Fierce and Tangy, Pink Shock, Berry Bomb, Strike a Rose, and Oh! Orange. I got Mint Sheer which looks bright green in the tube but like the name it goes on sheer. 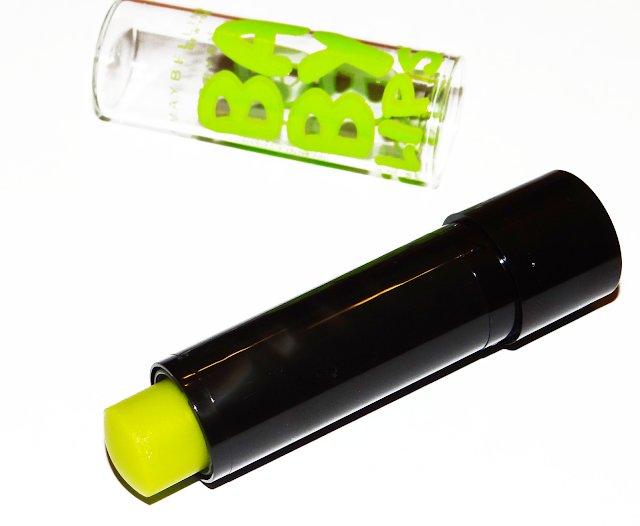 The packaging of these are like the orange Baby lips but they are black with neon colours. My sister says they remind her of halloween. 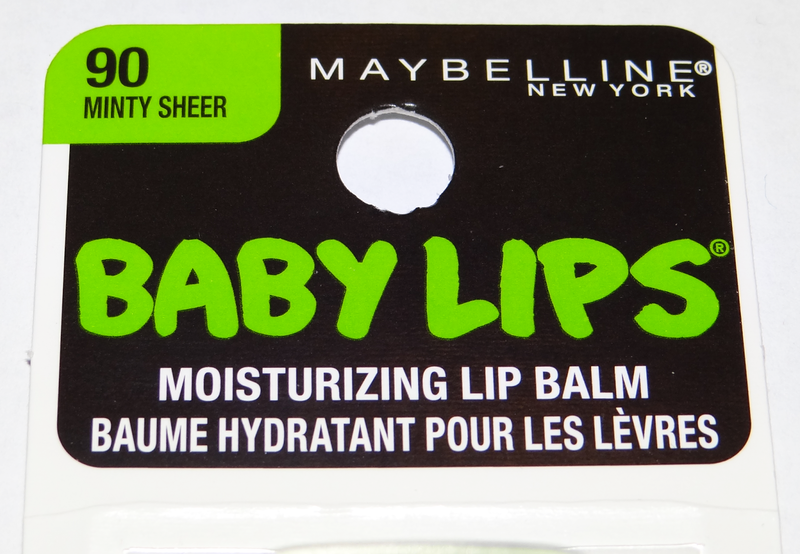 They claim to do the same as the other Baby Lips which is to hydrate and moisturize the lips. It smells minty other than that there no other scent. I didn't take a swatch of this since it shows up clear. Overall I like how Maybelline came out with this collection. I don't really like anything that's Minty, so I ended up giving this to my sister since she loves anything that's mint.